Save time and money while improving unified communications! 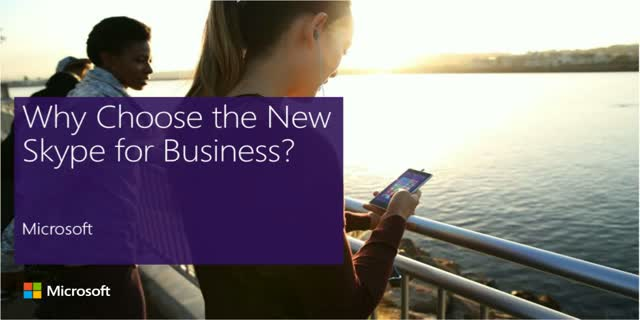 Discover how the new Skype for Business can change the way you work and connect with new and advanced collaboration and cloud communications solutions. Maximize your time and investment with recently introduced solutions including Cloud PBX, Skype for Business Broadcasting, and PSTN conferencing & calling.